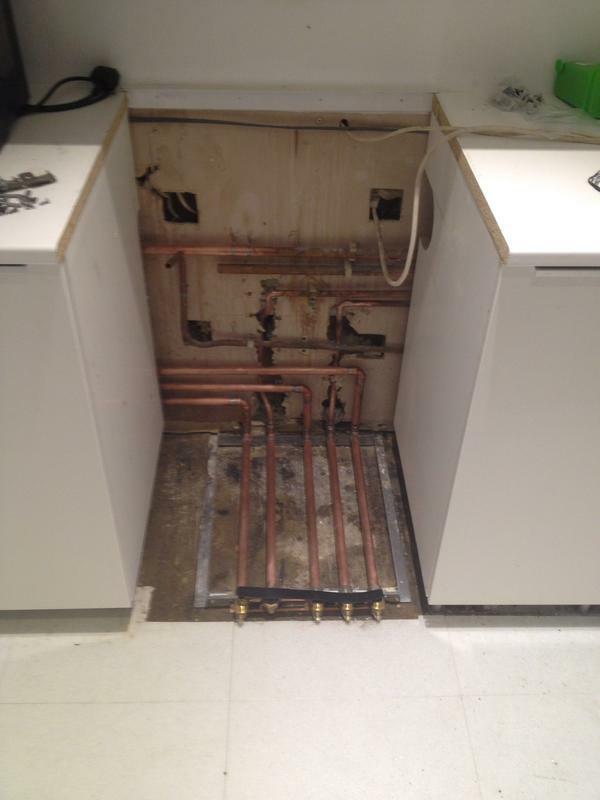 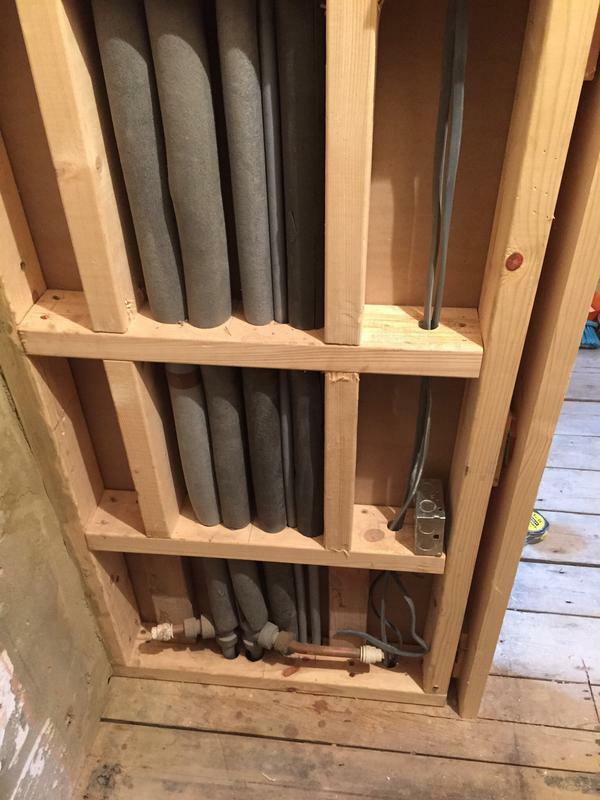 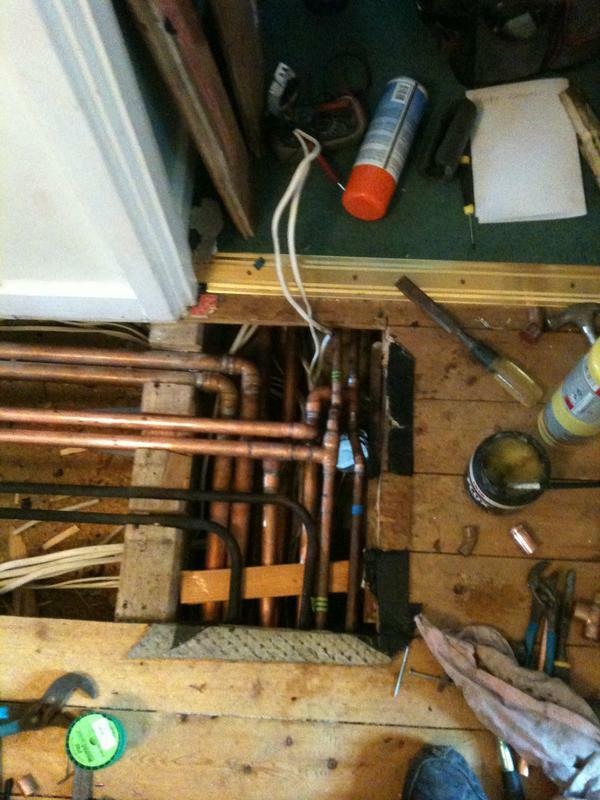 Looking for plumbing & heating engineers in Beckenham & surrounding areas? 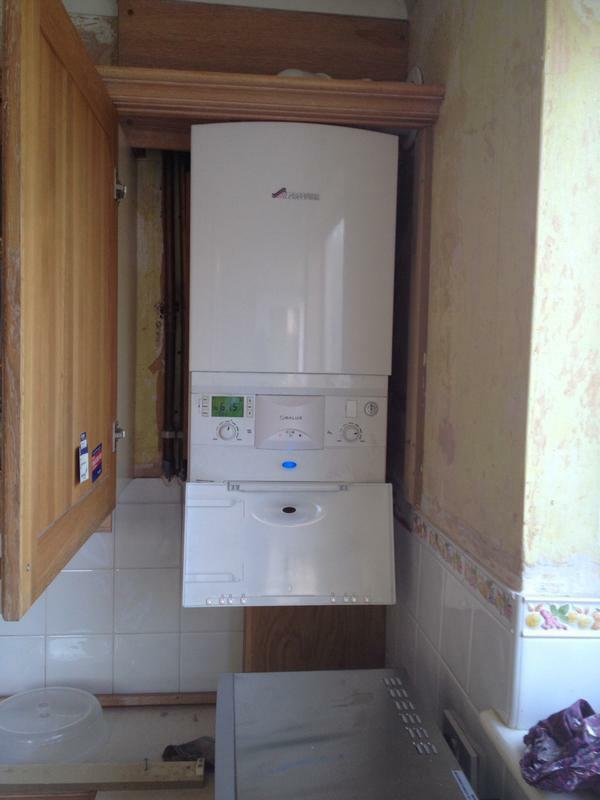 Call on the excellent services of Palmer Maintenance Services. 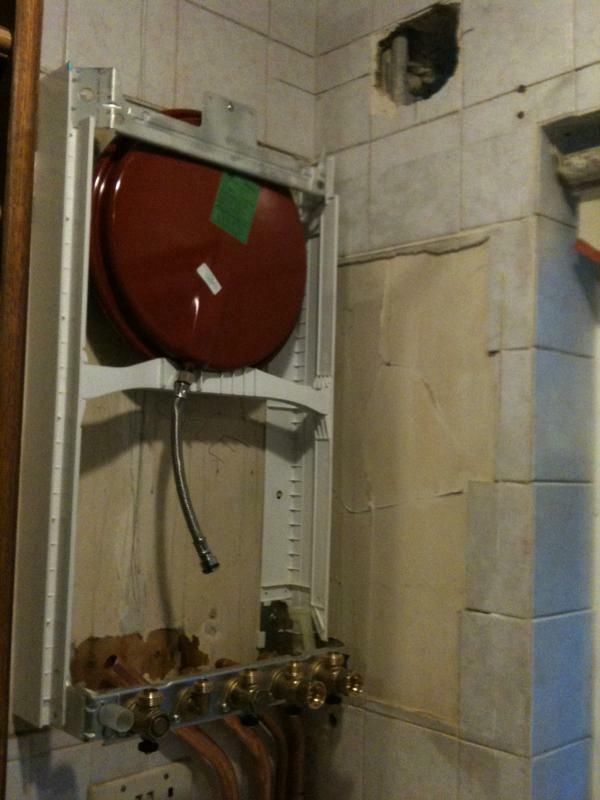 For all of your plumbing and heating needs, call us without delay. 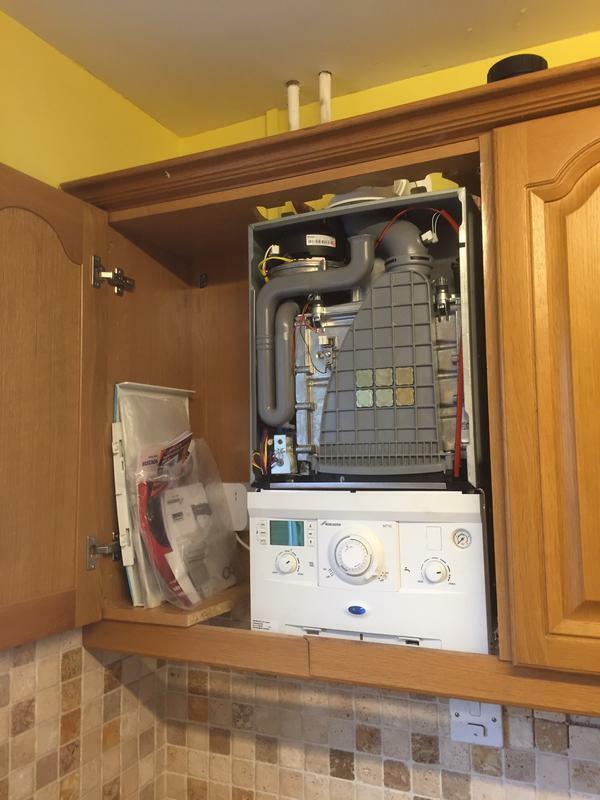 Boasting fast, friendly and efficient service, you can be certain that our levels of service far amass your expectations. 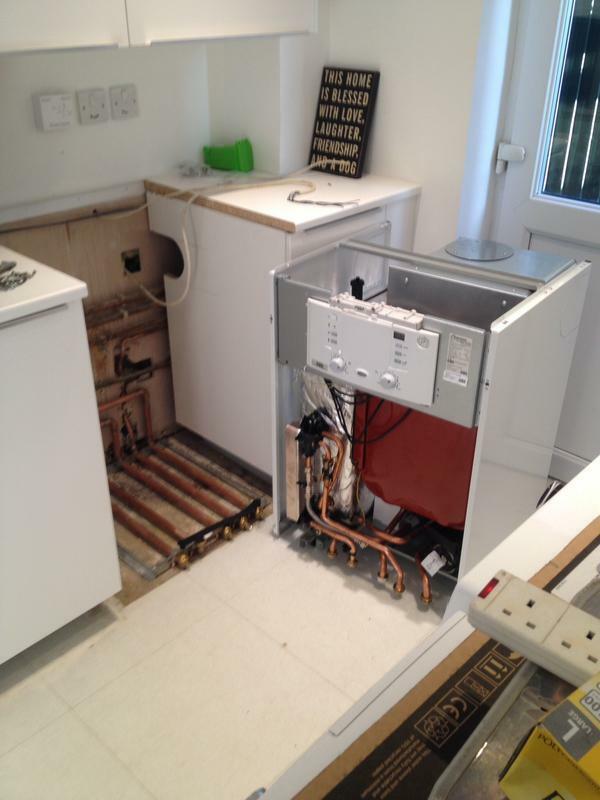 "Up to TEN YEAR Manufactures Warranty parts & labour"
So when you need the help of heating engineers & plumbers in Beckenham and surrounding areas, call on the services of Palmer Maintenance Services. 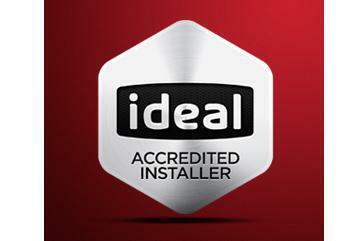 On top of fabulous service, we offer you great value. 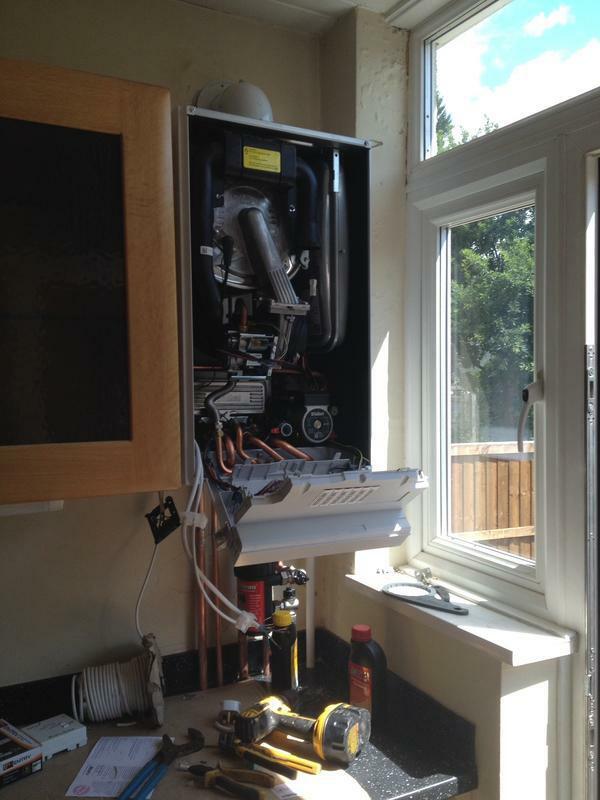 With a very competitive pricing structure, you can benefit from excellent services at a cost that will please you. 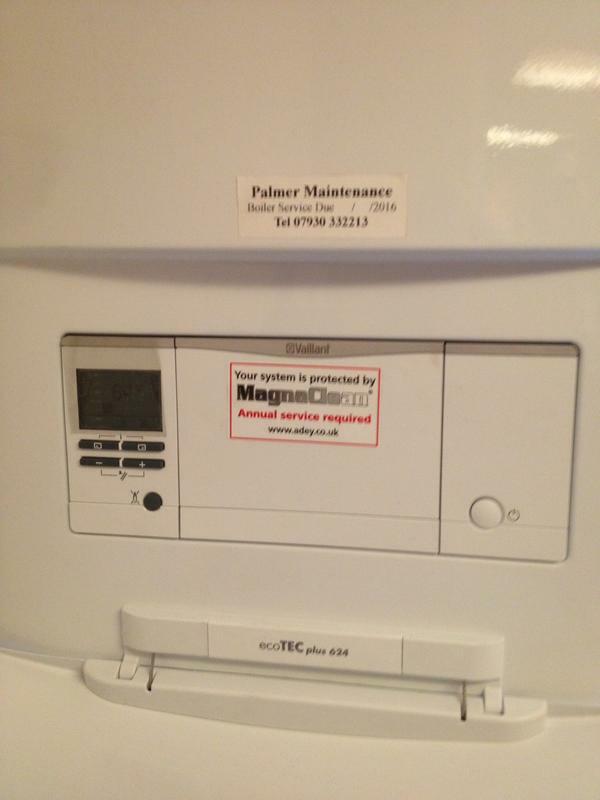 Great service need not cost the earth - call Palmer Maintenance today! 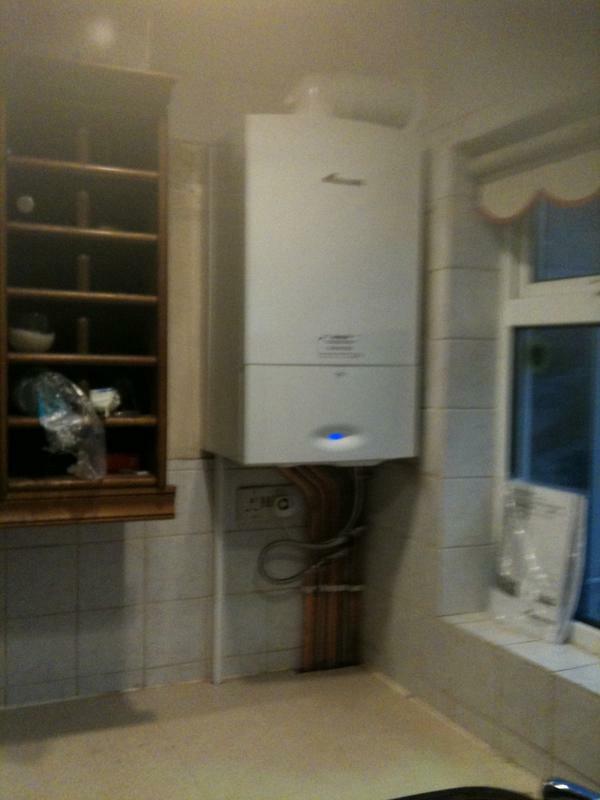 Please do not hesitate to contact our friendly professional team. 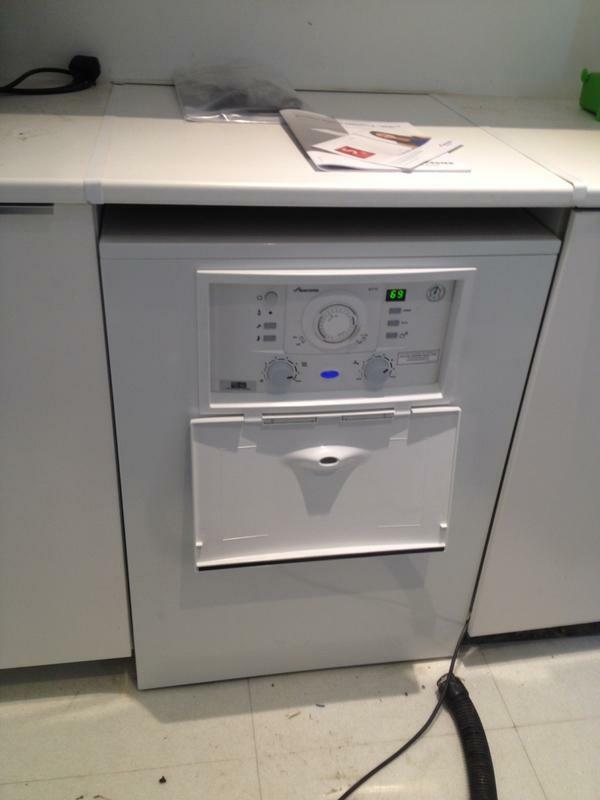 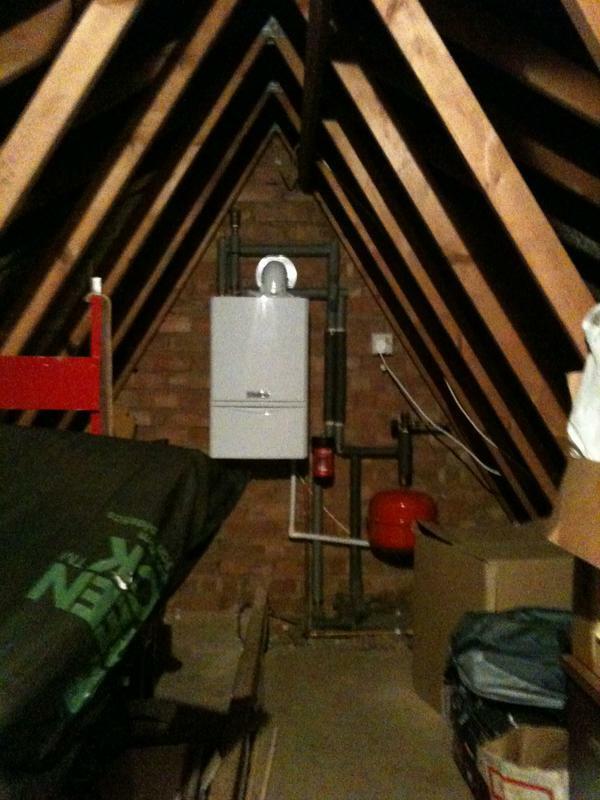 "Great service - fast efficient and very helpful would definitely recommend." 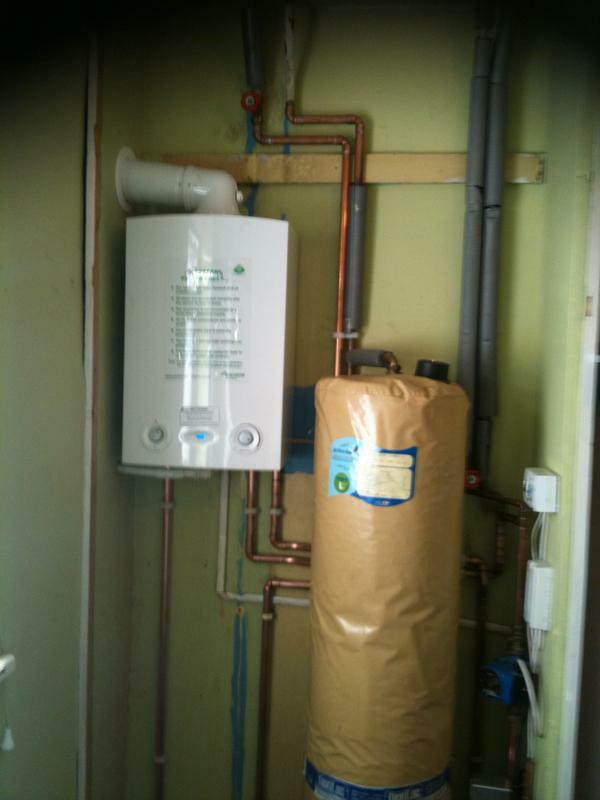 "Excellent, professional, friendly. 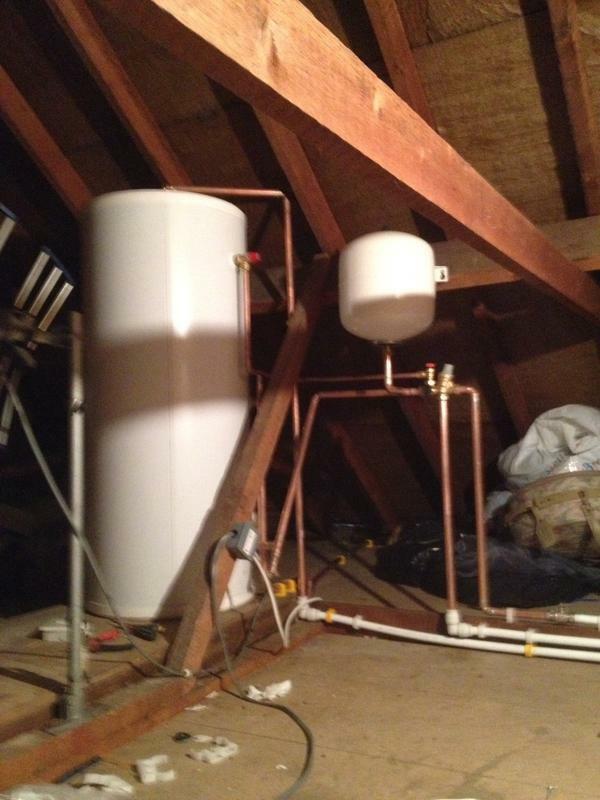 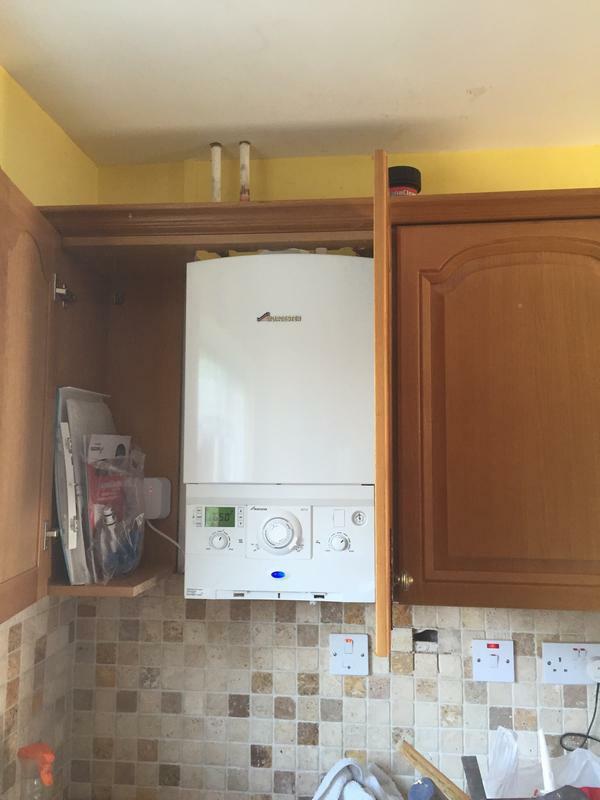 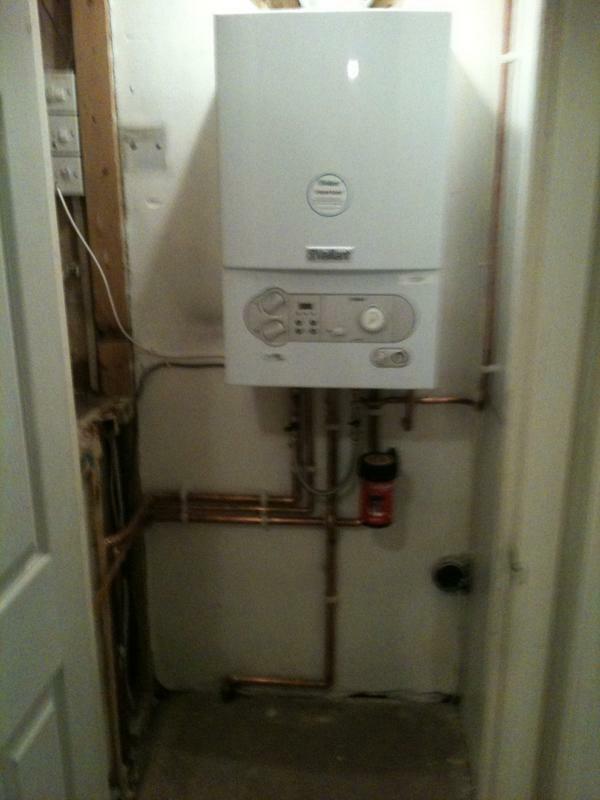 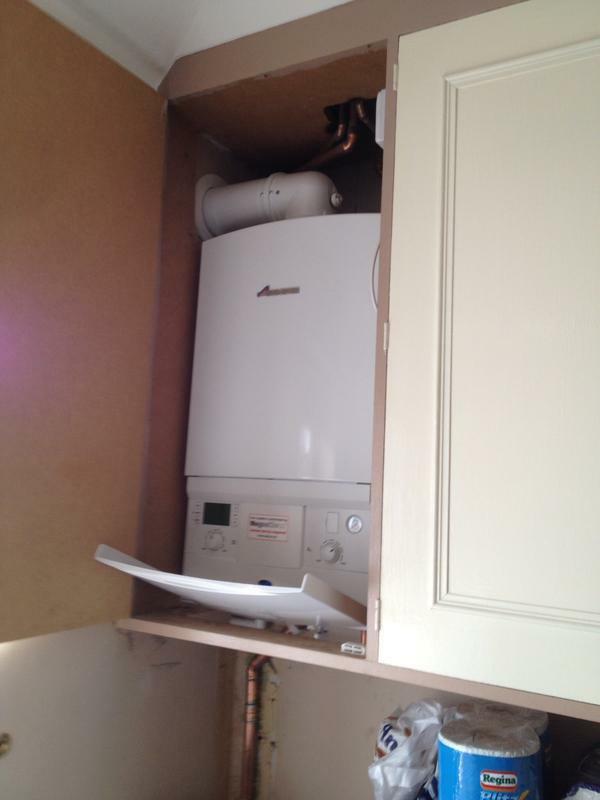 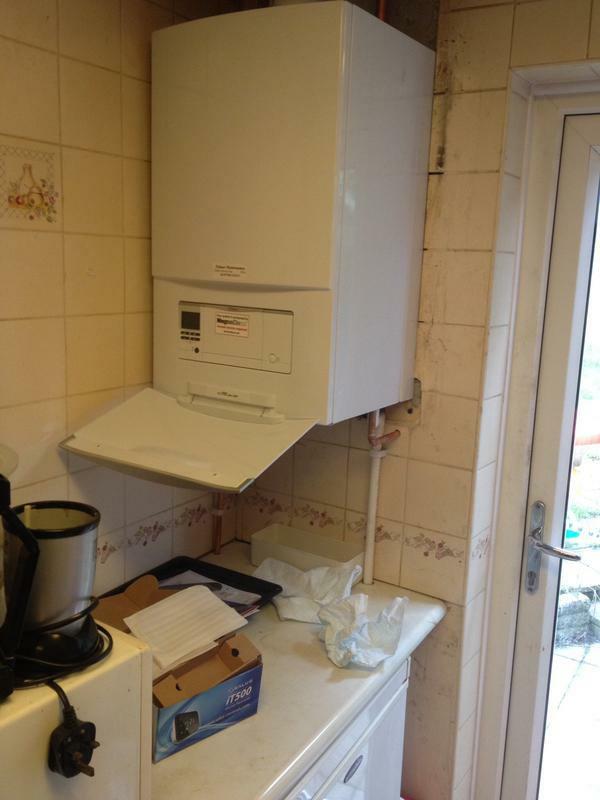 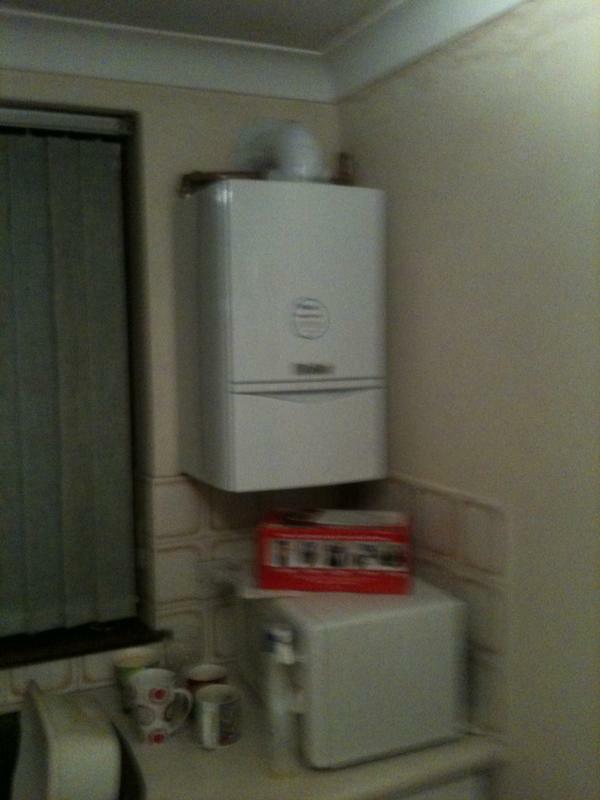 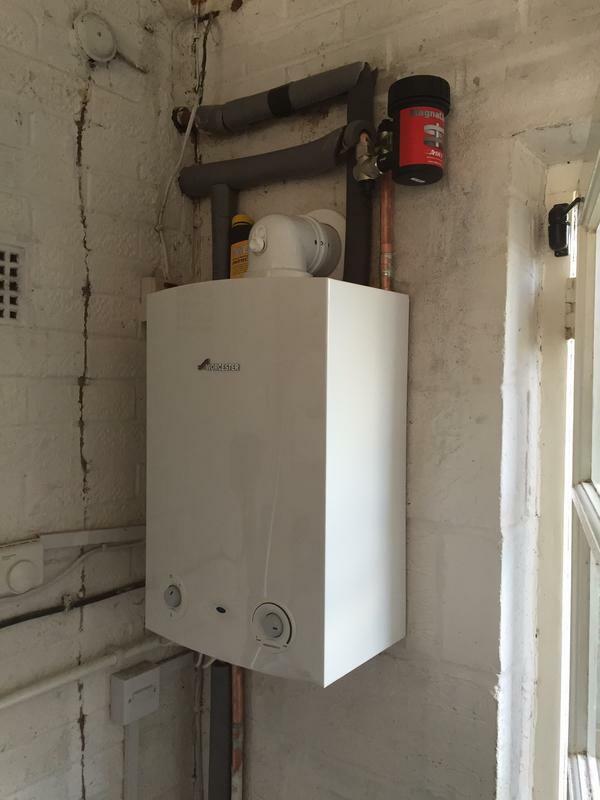 Highly recommend"
"Fitter a new boiler, excellent service, very satisfied with the results."